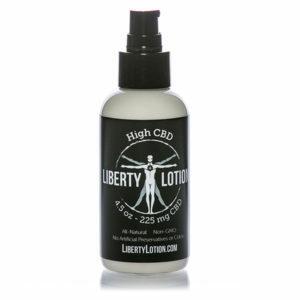 Infinity Lotion takes the best of Liberty & Limitless and blends them into one. 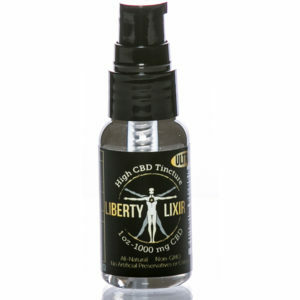 With 675mg CBD per bottle, Infinity Lotion contains 3x CBD per ounce as compared to Liberty Lotion. 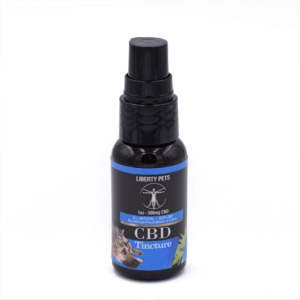 Infinity Lotion also contains all of the powerful cannabimimetic ingredients found in Limitless Lotion, with nearly 2x the Boswellia Serrata per ounce as compared to Limitless Lotion. 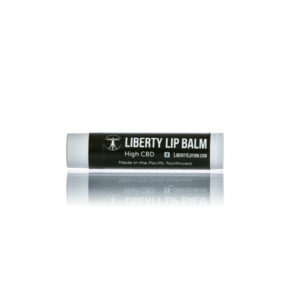 Infinity Lotion is our first product ever to contain Moringa Oil, which scientific research has shown have a synergistic effect when combined with CBD. Our Moringa Oil is sustainably grown on a certified organic farm in Ecuador. 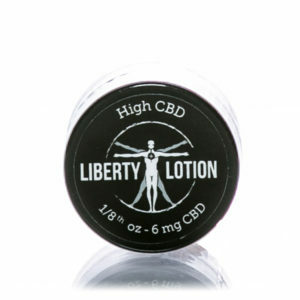 Combining transdermal absorption with impressively high doses of CBD and cannabimimetics, plus Moringa Oil, Infinity Lotion is the uncontested winner among topical CBD products.